Winter is the time when home heating bills can really sour in New Jersey. Unless there is a mechanical or other problem with your furnace or boiler, you can make sure that the heating costs don’t overwhelm you by doing a few simple things. One key to lowering energy costs is to ensure that all family members adhere to the house rules about the thermostat. Keeping your thermostat down is a proven method to save energy. You can get a programmable or computerized thermostat which will reduce your heat consumption overnight and even during the day. Plus, you have more control with the new thermostats. Today’s systems can be controlled and monitored remotely or programmed with a lock-out code. By installing this type of thermostat, you can program the temperature to a lower setting when everyone is away from home during the day or when you are asleep. With a lock-out code, you will also know that the temperature will never be adjusted while you’re away. 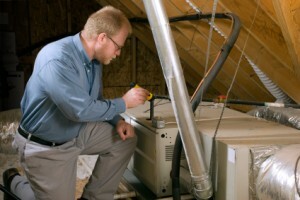 Humidity can play a major part in increasing a home’s heat factor. The solution, therefore, is a humidifier which can improve the heat index. It’s also good for the skin and sinuses as it won’t cause dryness. The windows are a vital source of natural sunlight and solar energy. So open your drapes and blinds during the day and let nature’s warmth come into your home. Keep in mind that clean window glass is better at absorbing the sun’s heat. 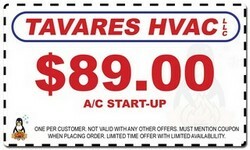 Be sure to clean your furnace regularly to make it more energy efficient. If you have a forced-air system, change the filter once every month. 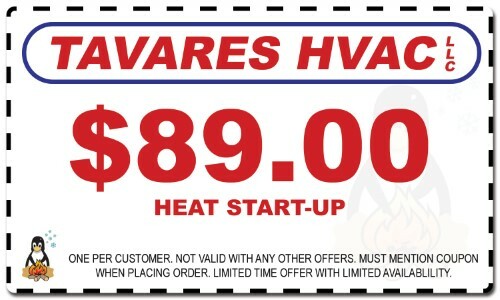 Make sure you schedule a furnace tune up before you need to use it in New Jersey. Hot-water radiators have to be bled once or twice every season and remove sediments from your steam radiators twice a year. The registers should also be cleaned. Maintenance of the system is always essential so it’s best that you get a specialist to check your furnace to ensure that’s performing well.